(Washington: Philp & Solomons, 1865-66) . 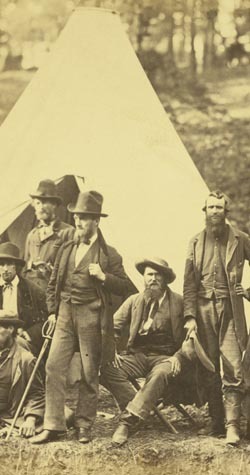 Scouts and Guides to the Army of the Potomac. October, 1862. Photographed by Alexander Gardner.